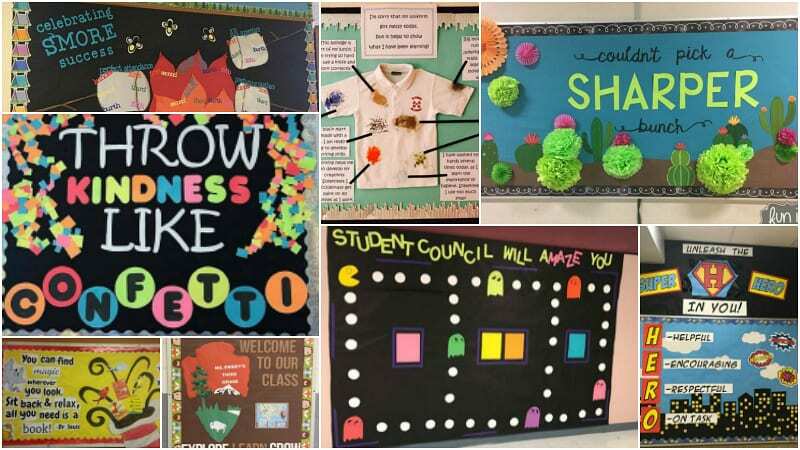 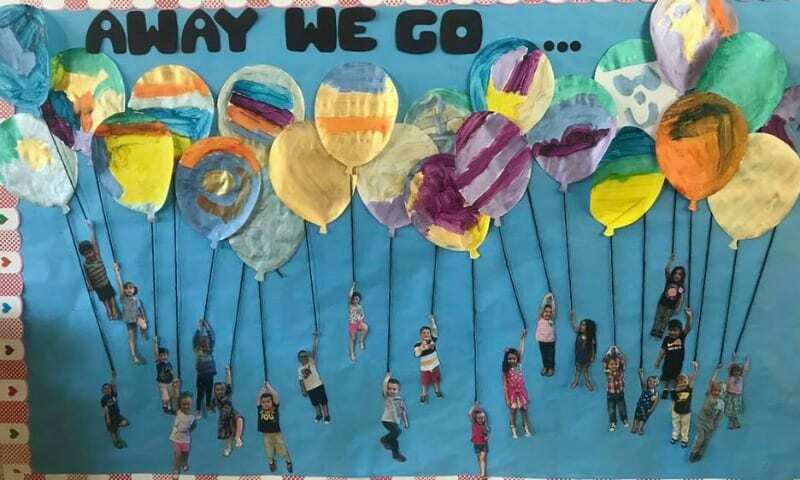 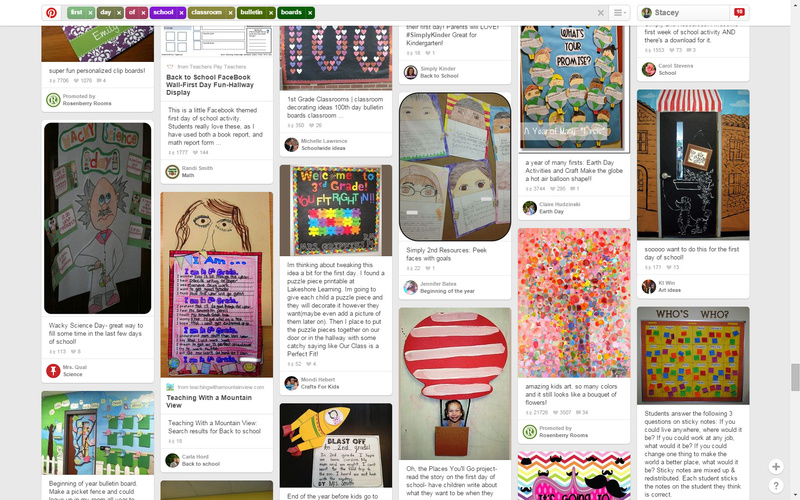 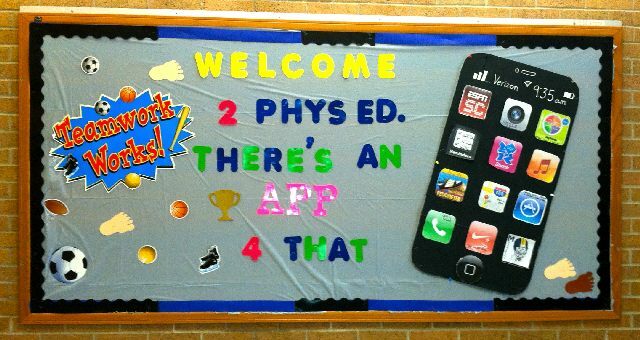 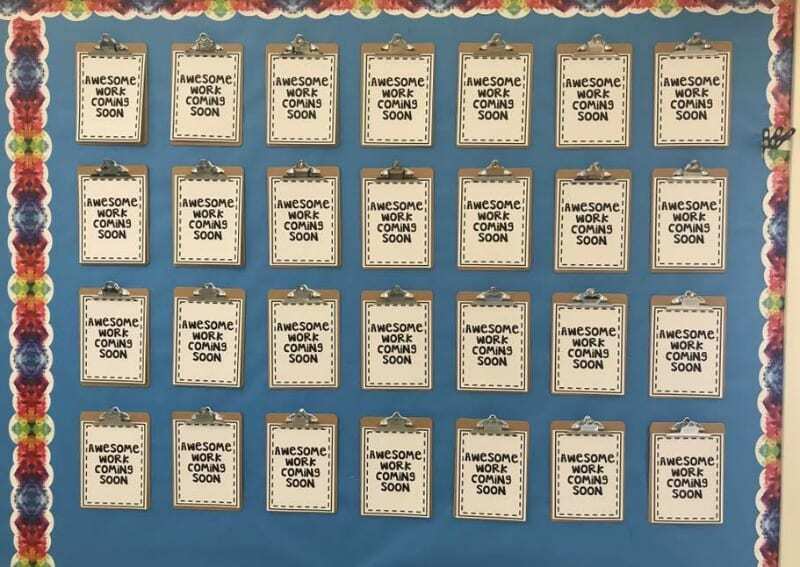 We asked teachers to submit their best back-to-school bulletin board ideas on Facebook, and we received hundreds of great submissions! 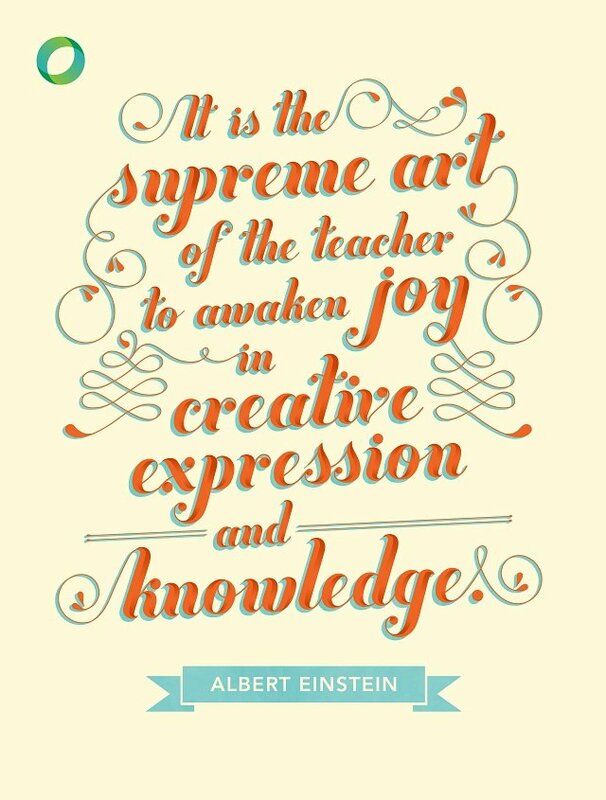 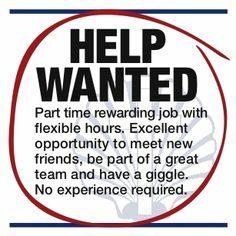 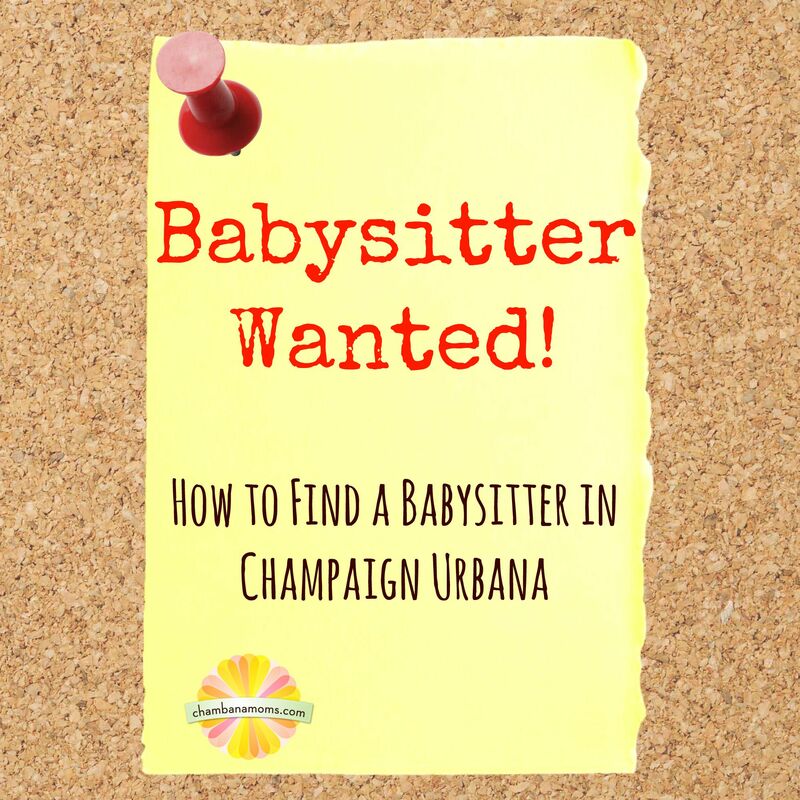 A learning center and support community for teachers who want to teach happy, live happy, and be happy. 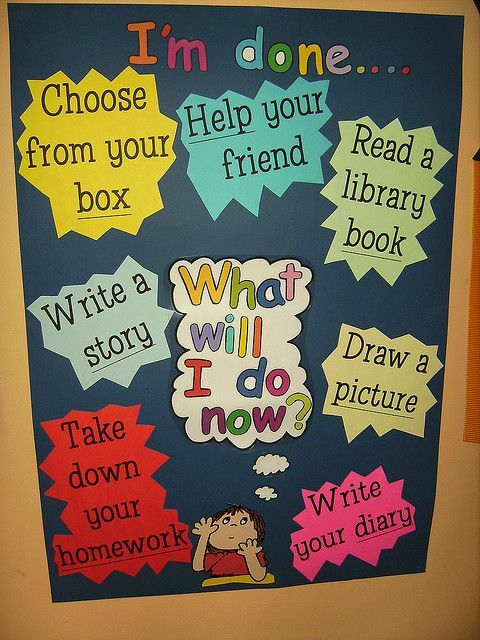 Love this idea for what to do when you're done too! 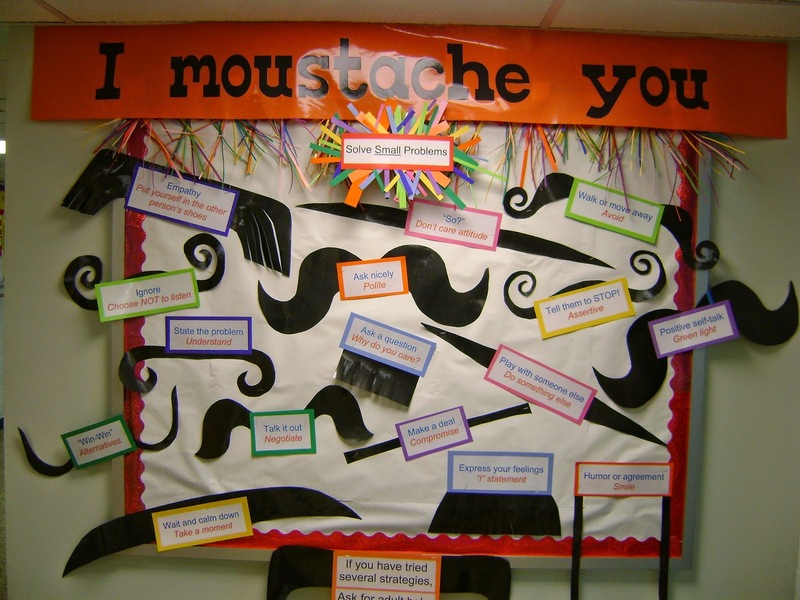 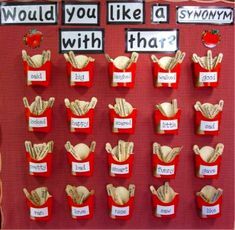 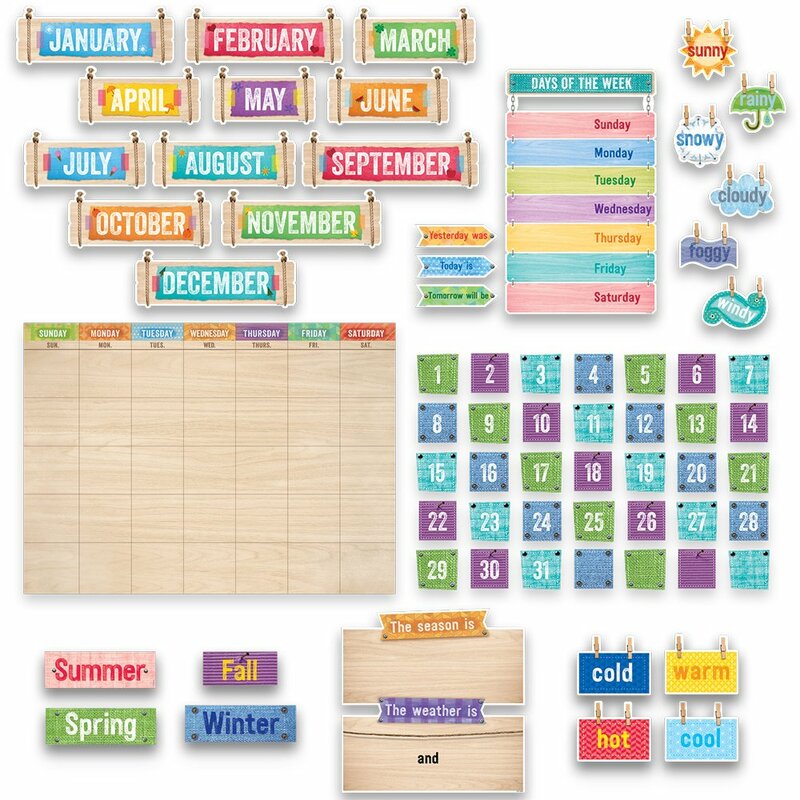 Learn all about synonyms with a creative display board. 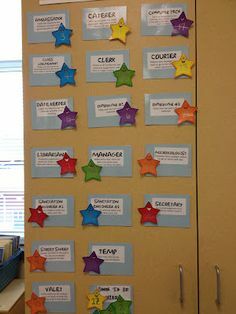 My classroom theme is “Patriotic,” so I stuck with the standard red, white, and blue. 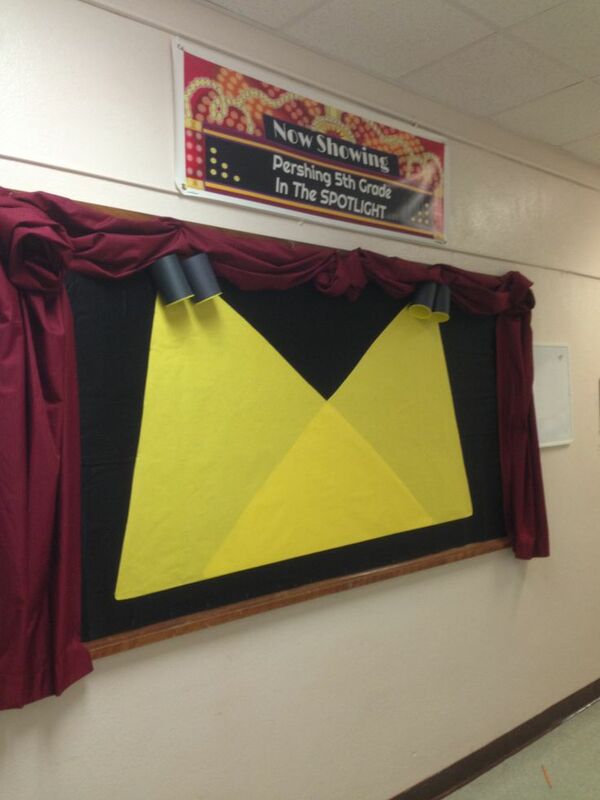 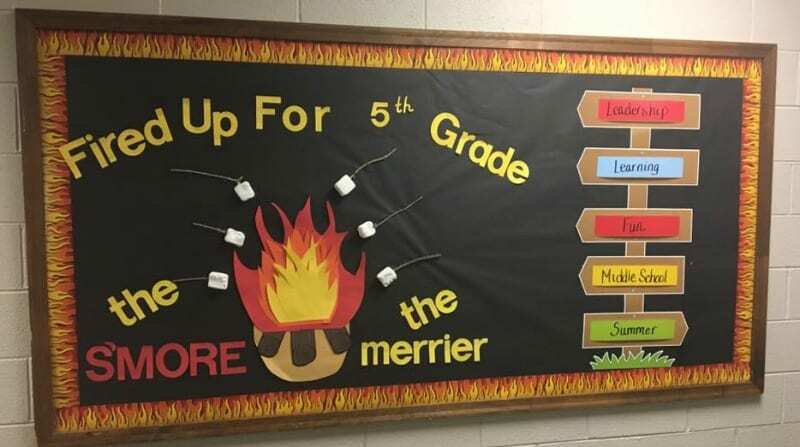 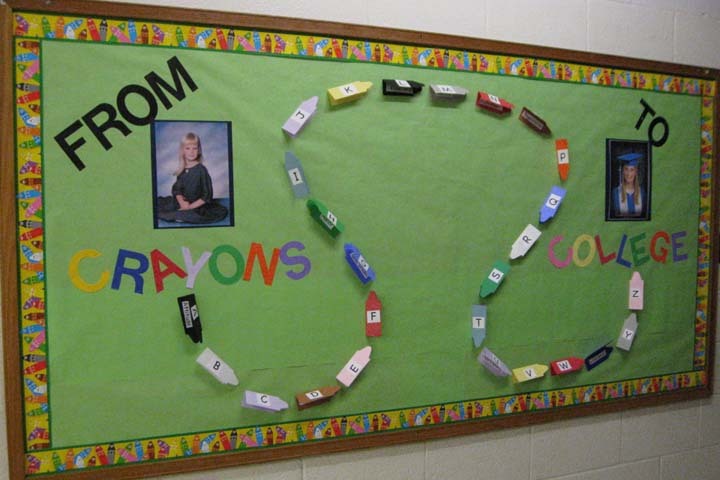 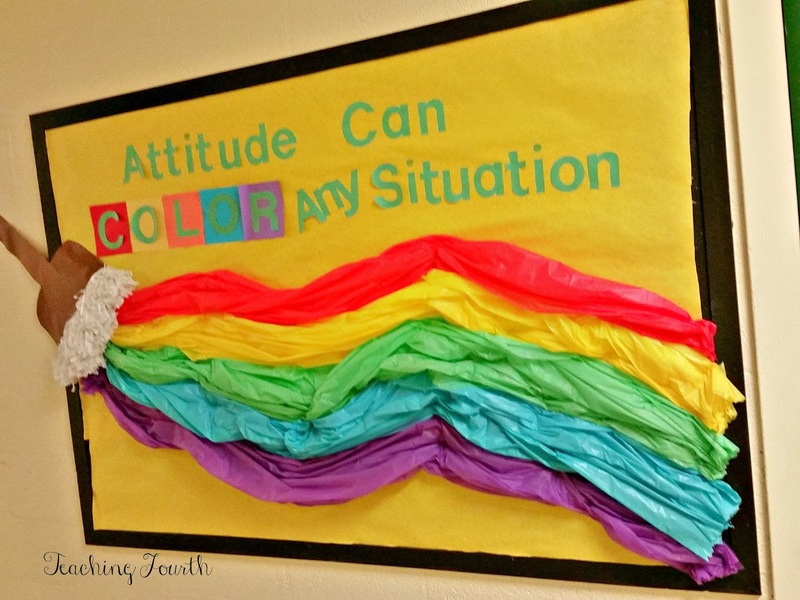 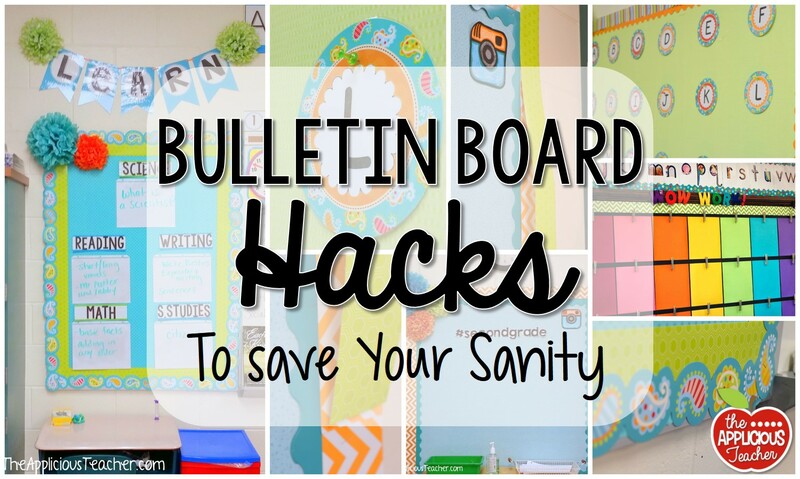 However, you could use any colors you wanted for this bulletin board. 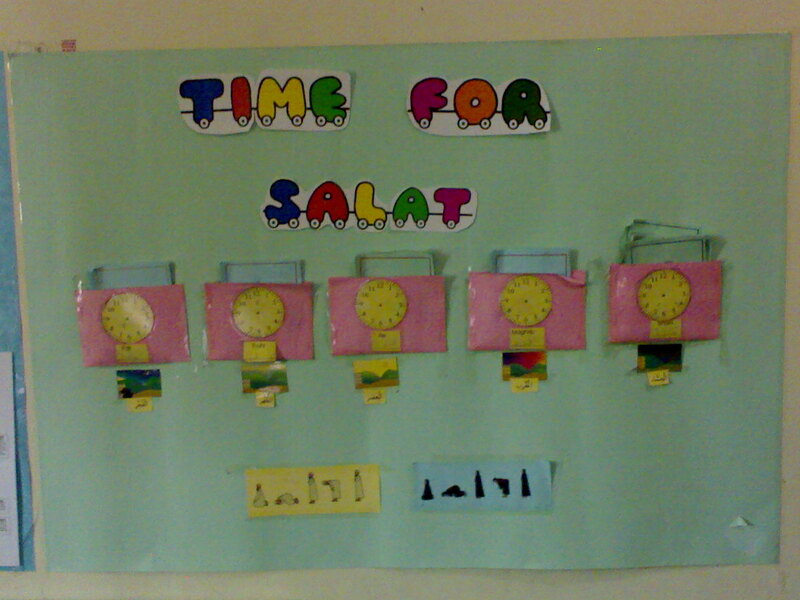 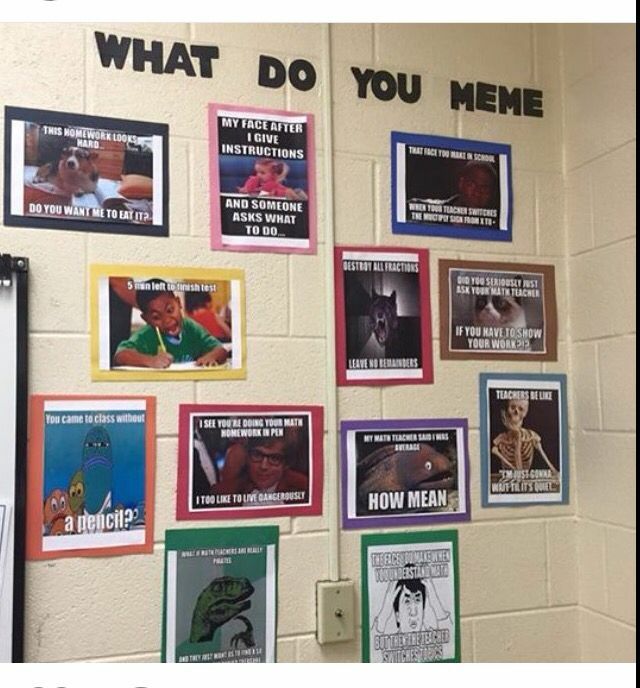 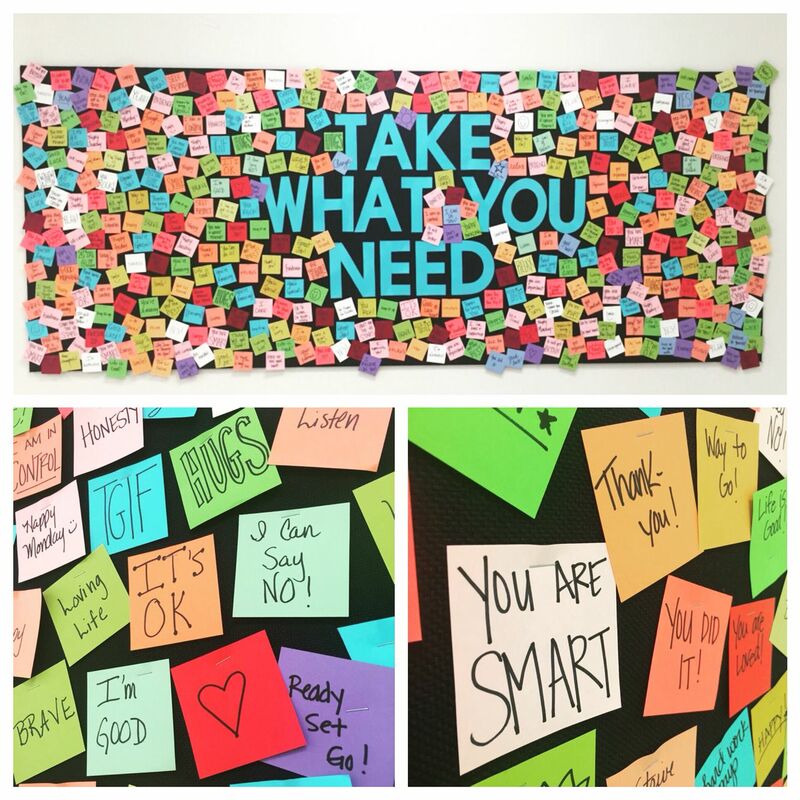 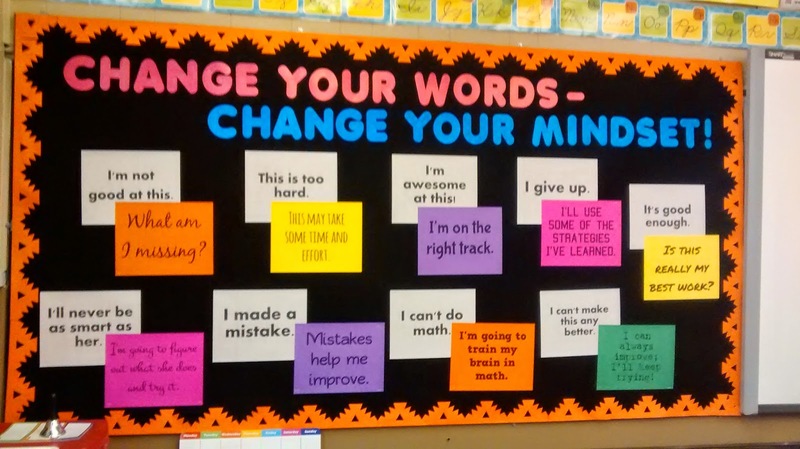 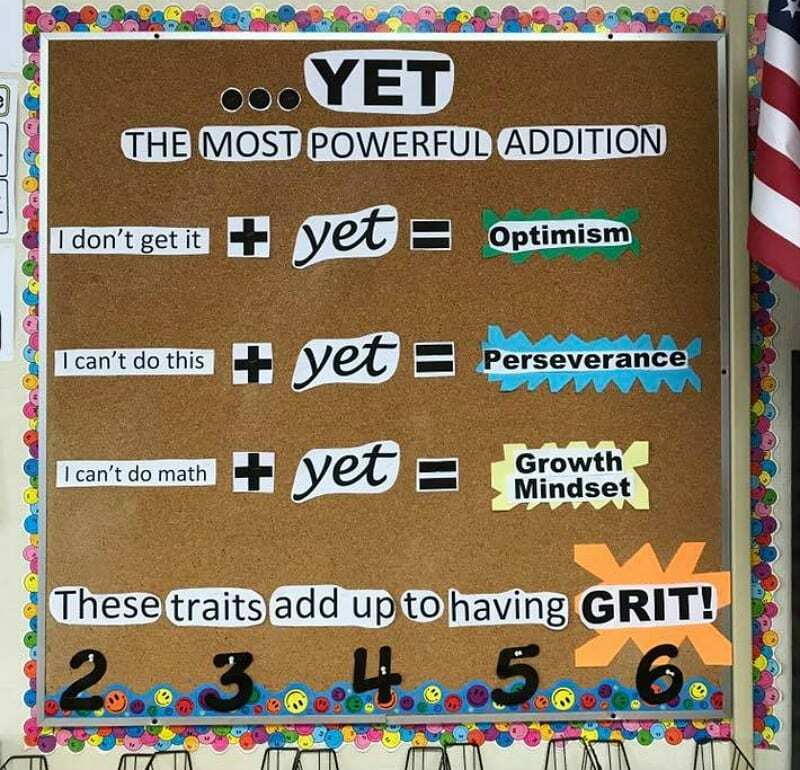 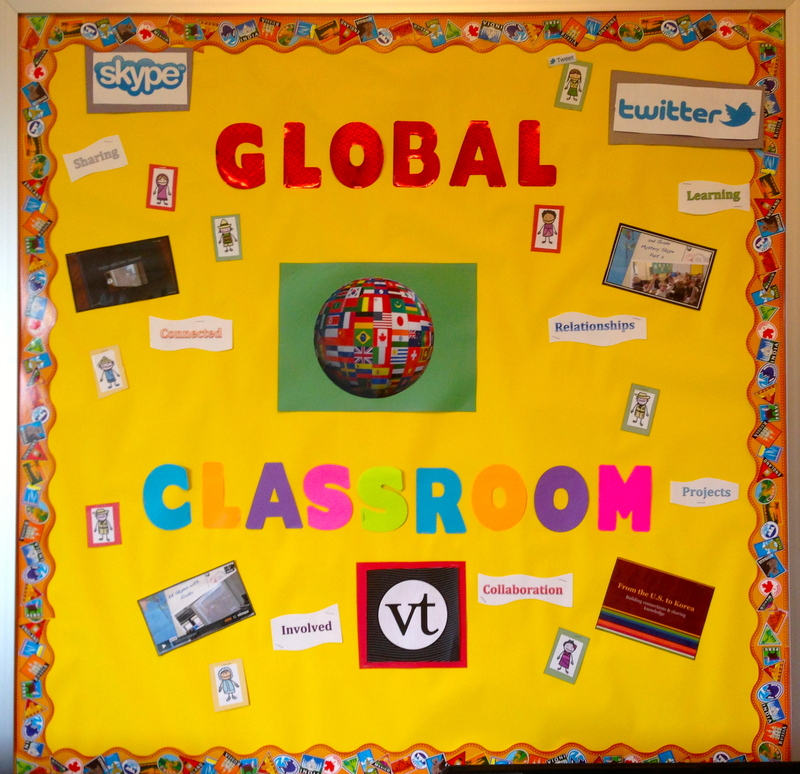 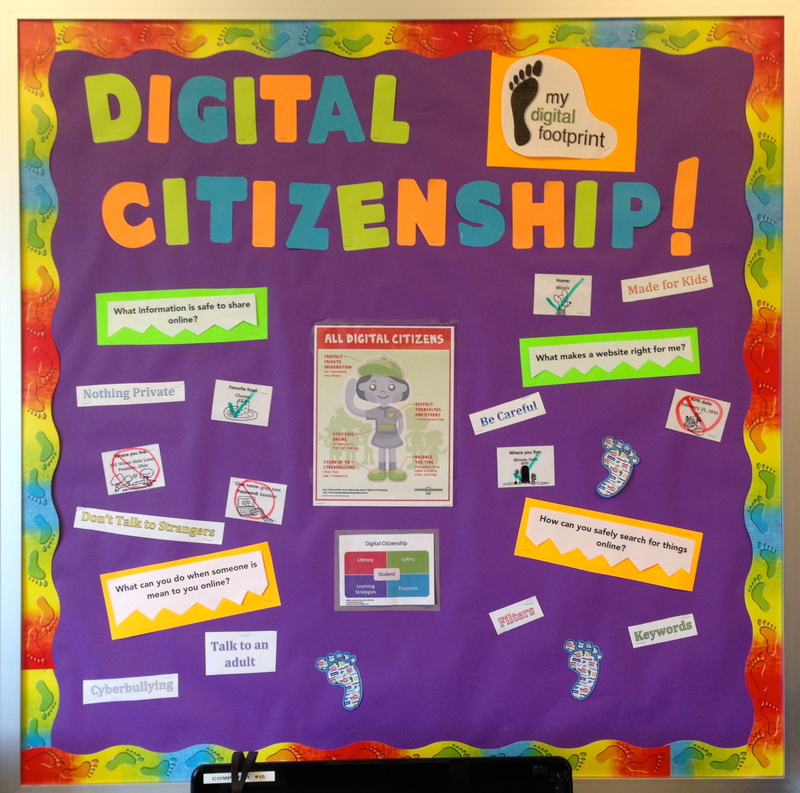 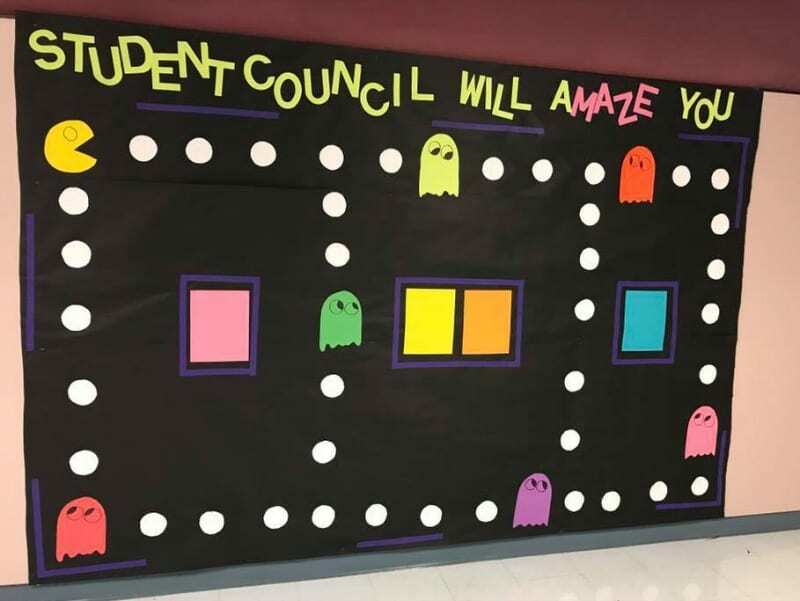 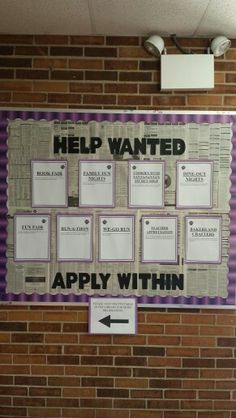 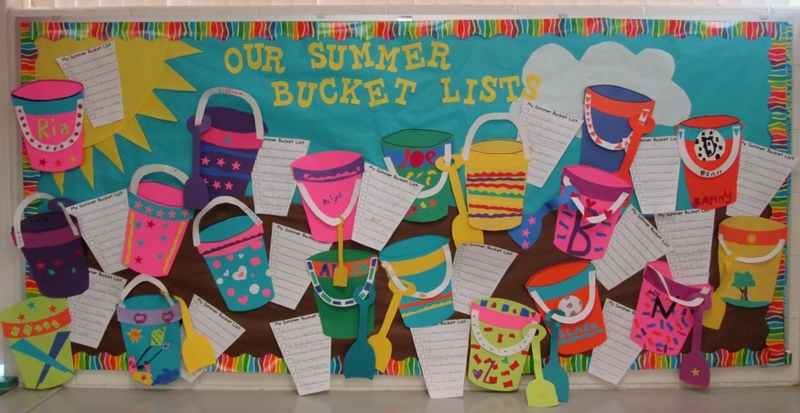 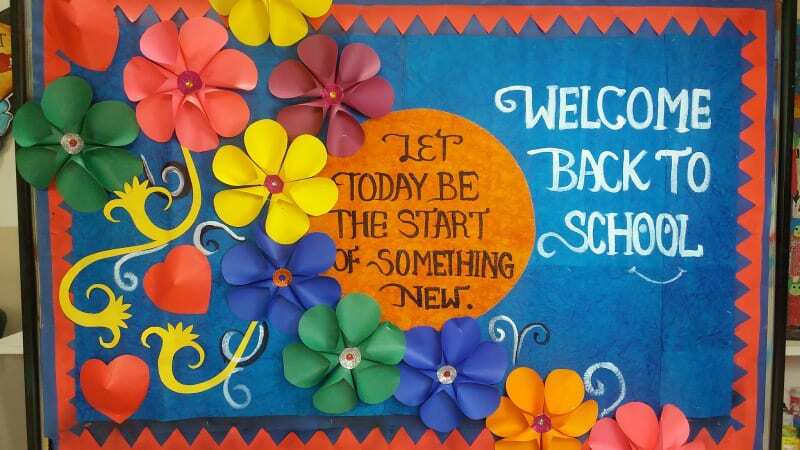 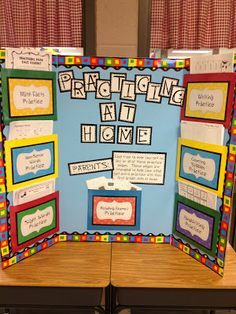 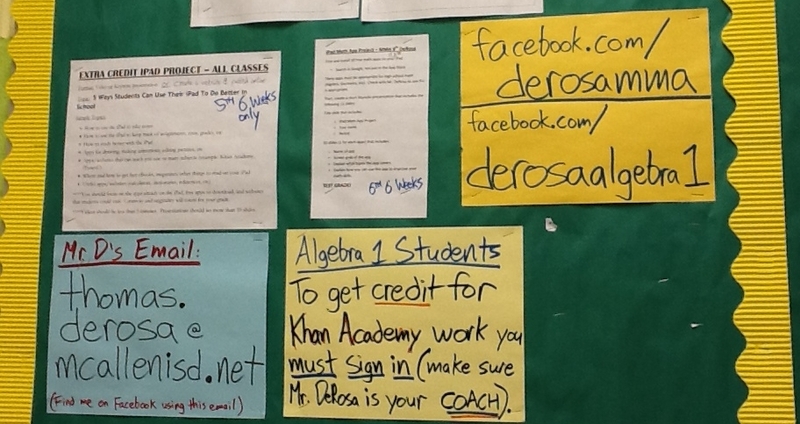 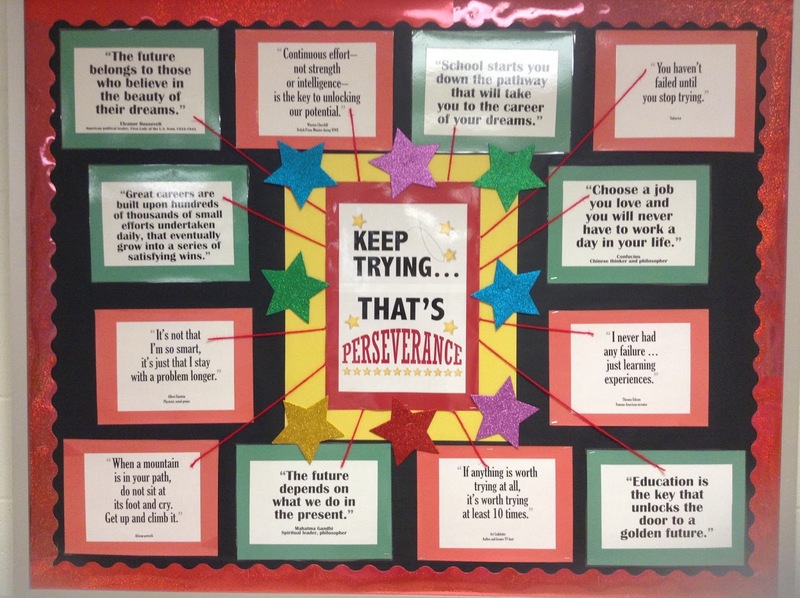 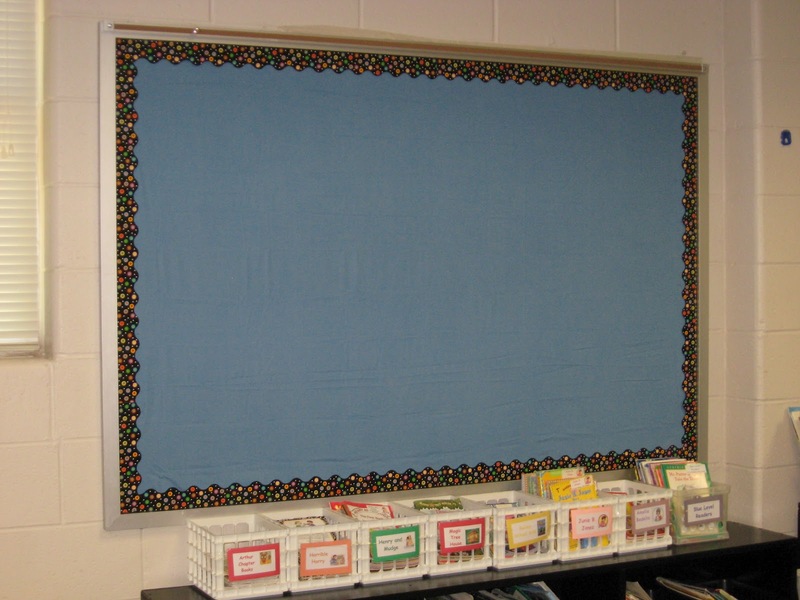 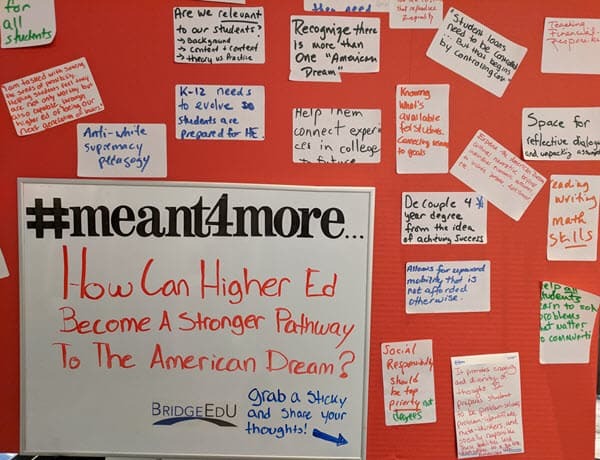 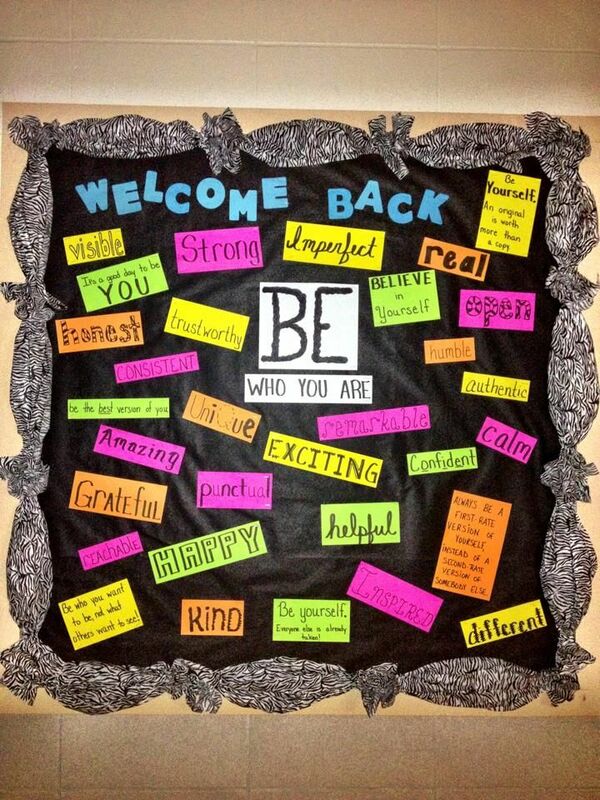 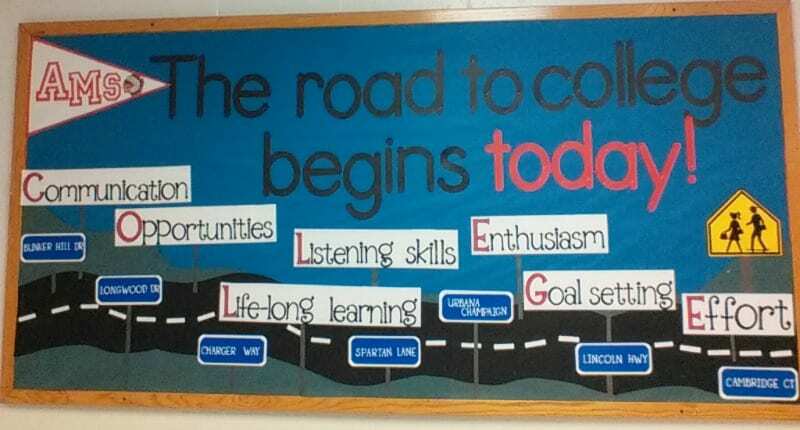 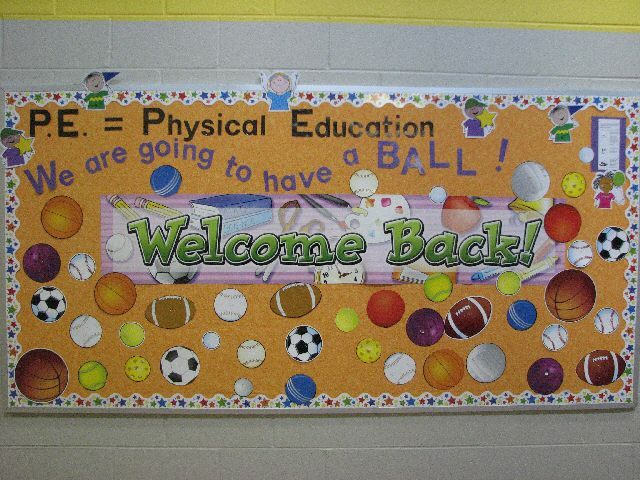 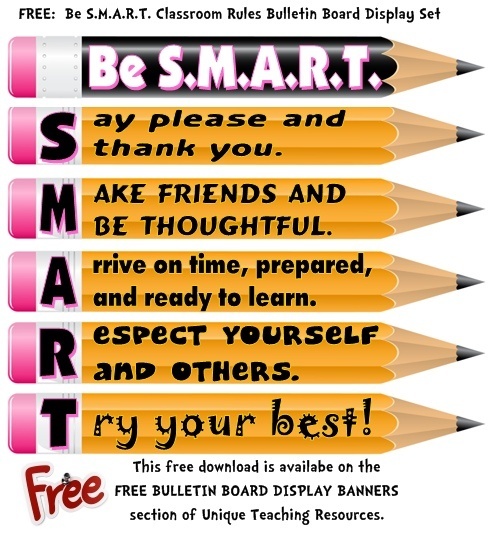 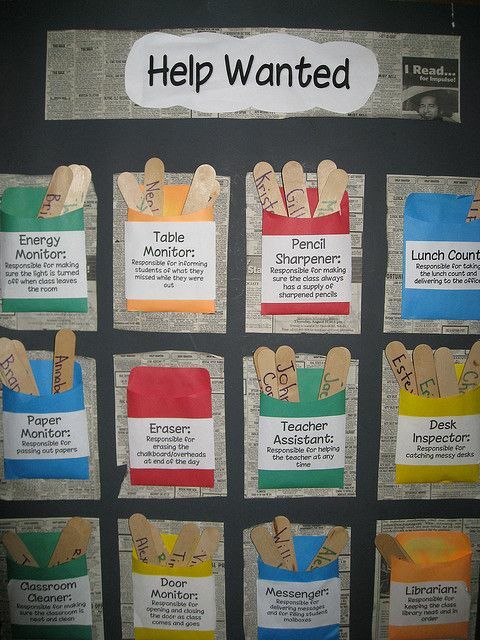 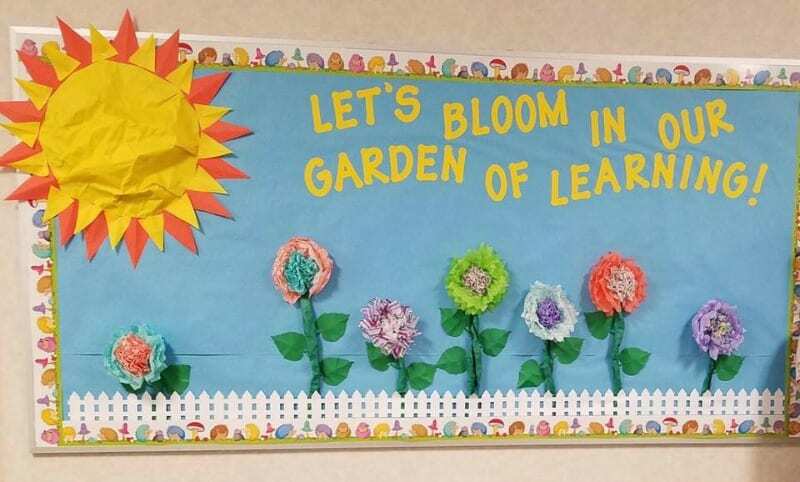 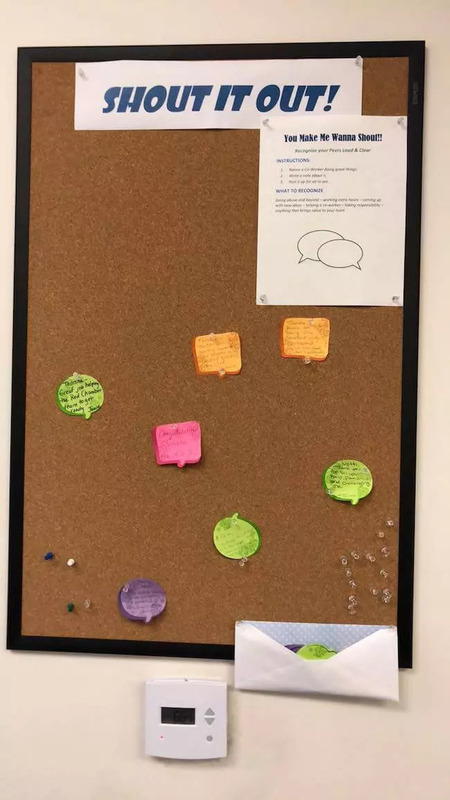 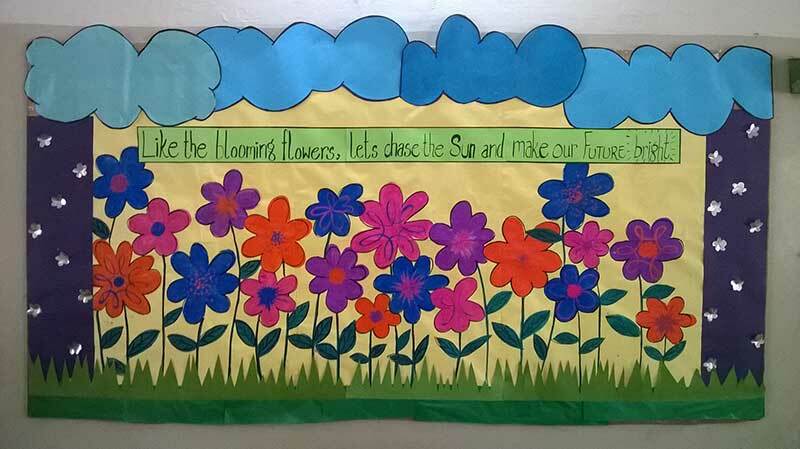 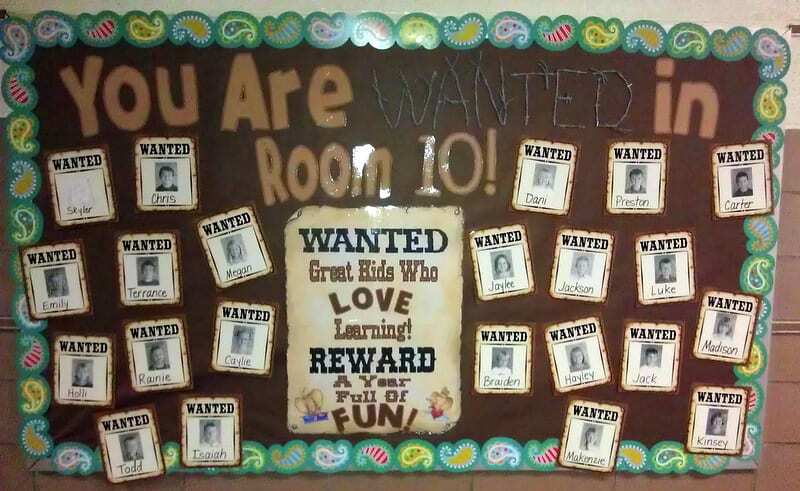 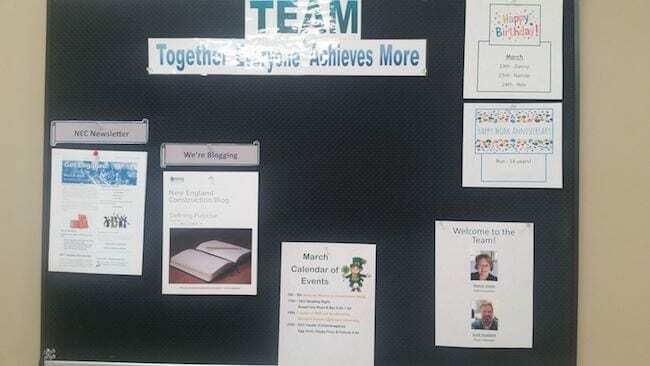 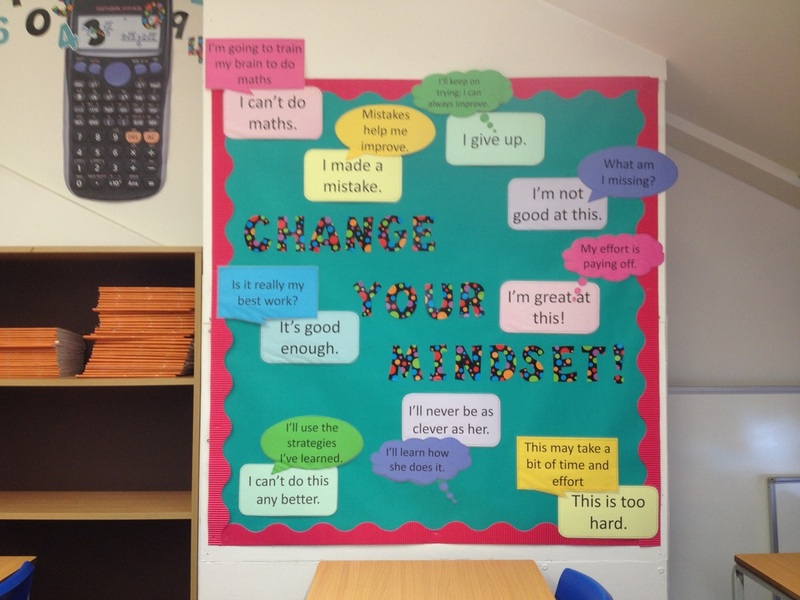 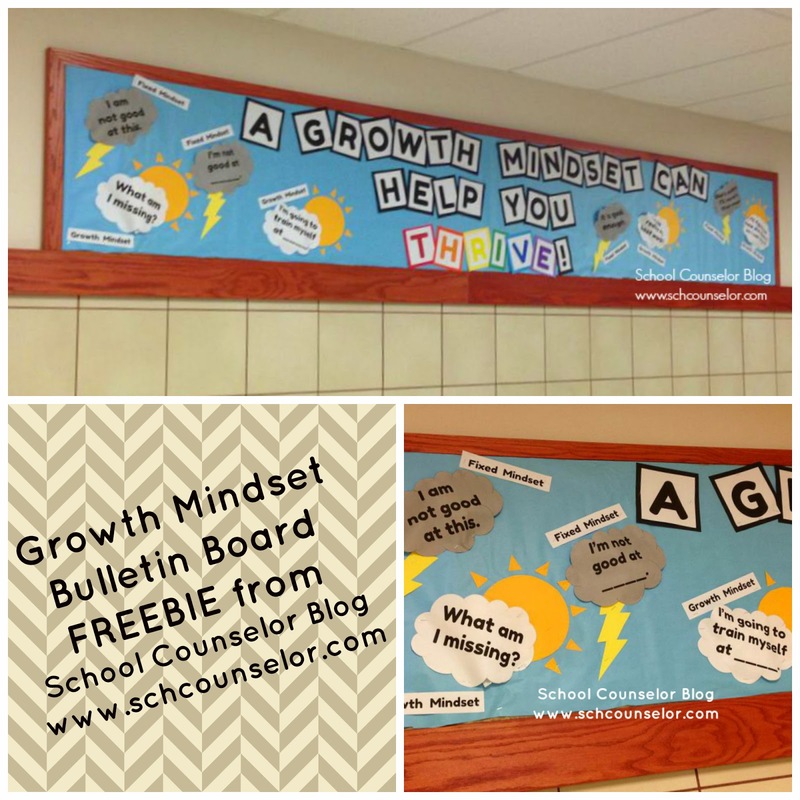 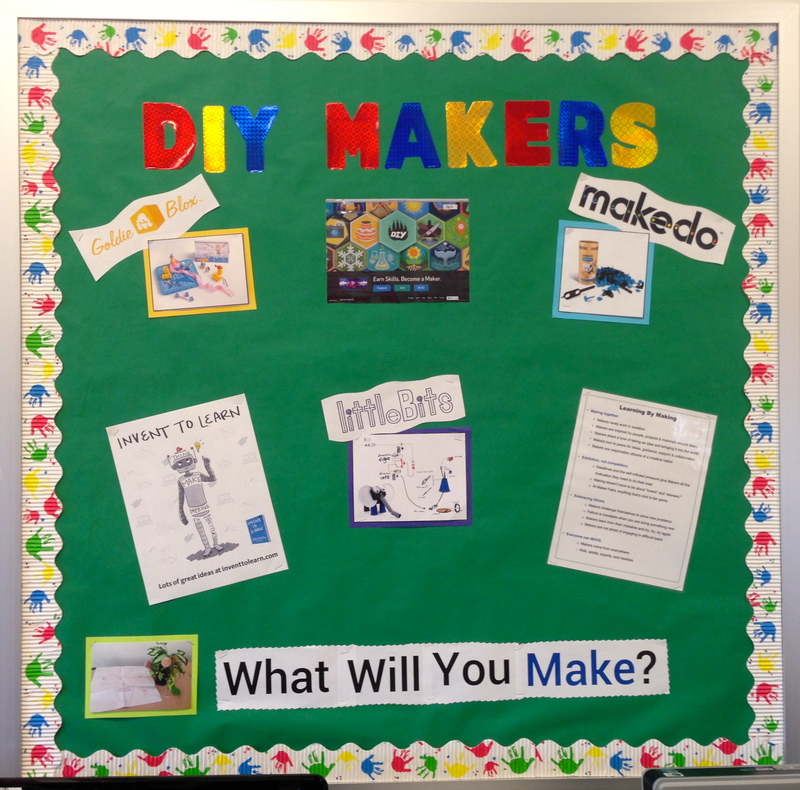 Click here to view a complete image of this bulletin board. 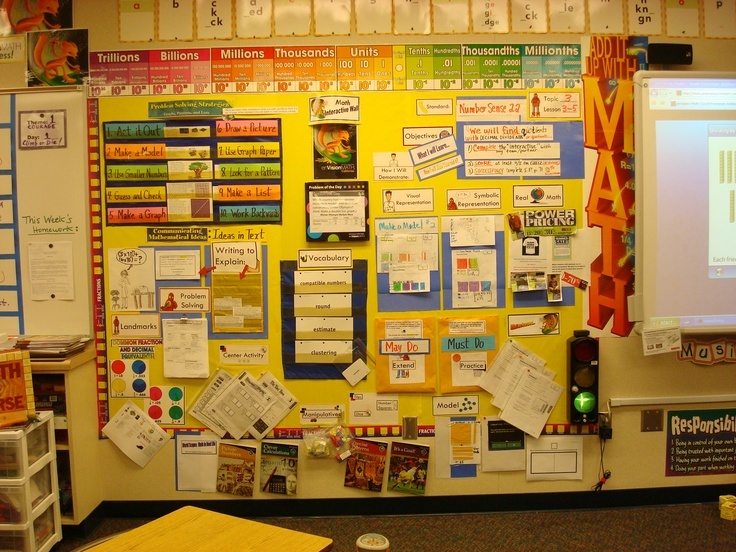 ... really became apparent the huge changes that need to be rethought and changed in education. 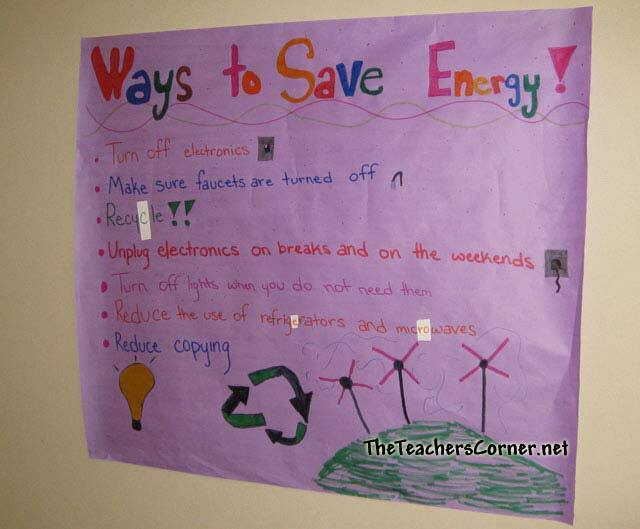 Here is the picture of our ideas for Start, Stop and Keep. 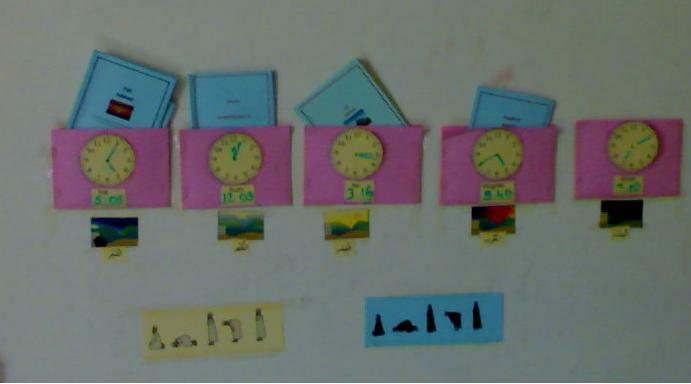 Because many of my students are not able to read when starting kindergarten, I also provide visuals to help them understand the schedule. 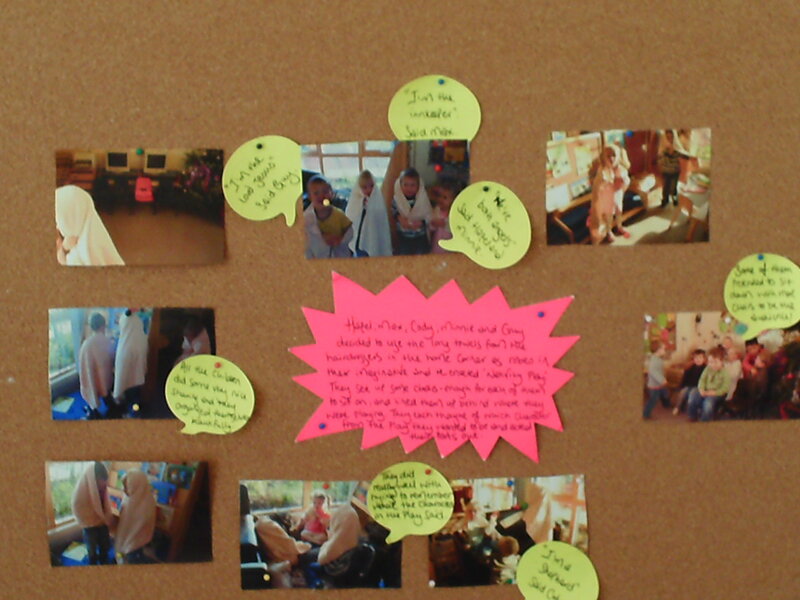 This term Year 1 received a letter from The Jolly Postman. 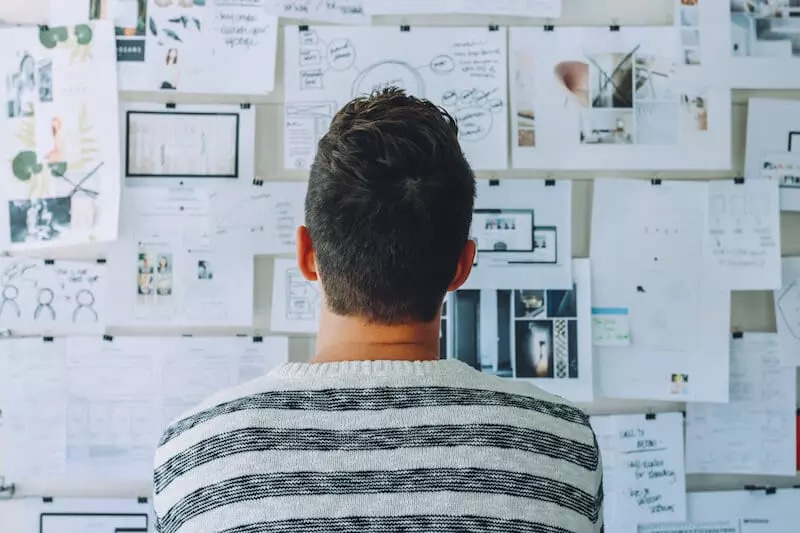 He wanted to find out all about Bury St Edmunds as he has never visited here before. 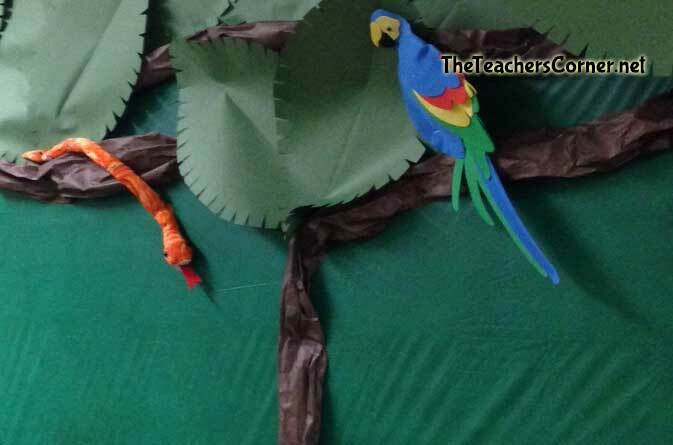 Feather boas, pom-pom shakers, and a tissue paper tree make this bulletin board an absolute show-stopper!